So after all the rumours and for Nikon a clever advertising campaign; not something they are usually good at the new ‘Retro’ Nikon was announced. It actually looks quite good, and a few years ago would have been a must buy for me. For general use the DF hits the sweet spot in many areas. Full frame, smaller and lighter then many DSLR’s of this spec and 16 MP which to me is about ideal. 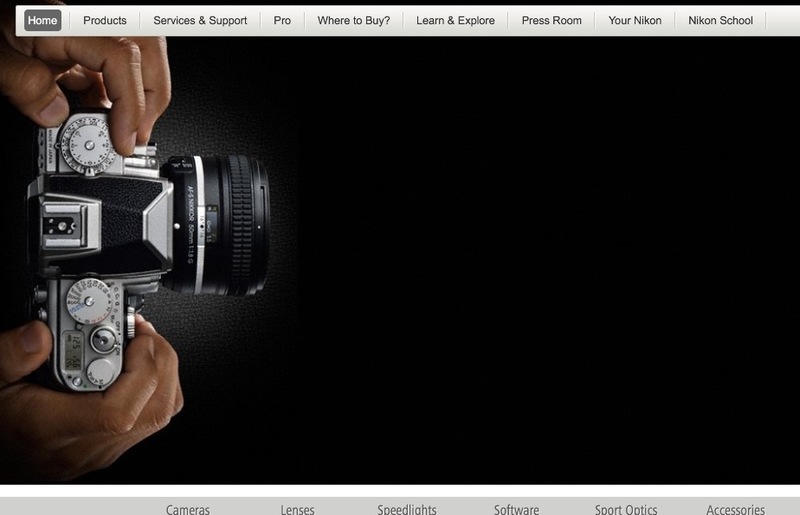 While I would love something like a D800 for studio use and weddings it’s 36 MP means slow work flow. I would need to invest in new computers, not something I am intending, unless someone wants to buy me an 11 inch MacBook Air for Christmas to fit in my camera bag or the new MacPro for my office. At 16 MP it should have excellent noise and would be very useful in a church during Weddings, so I might still get one in a years time when prices start to slip. As a carry around camera my retro needs are now fulfilled by my little Leica M4 and Leica M8. I have not yet had a good look at the spec it sounds very D4 like in some areas if that is the case then this will be one sweet ‘Retro’ Camera.